 In 2004, Carl Manofsky (bio) and Tim Luby (bio) formed True North Investments, a real estate acquisition, development, and management firm that specializes in acquiring and redeveloping industrial facilities on a national basis. Business partners for three decades, Mr. Manofsky and Mr. Luby worked together at HSA Commercial, Lincoln Property, and CB Richard Ellis. Since 1988, they have been responsible for the acquisition of over 21,000,000 sq. ft. of industrial product in 14 states totaling in excess of $1 Billion. Mr. Manofsky and Mr. Luby were the first two industrial specialists awarded the prestigious Chicago Greater Food Depository Industrial Broker of the Year Award in 1989 and 1991 respectively. Mr. Manofsky graduated from Ohio State University in 1970 as a business major. 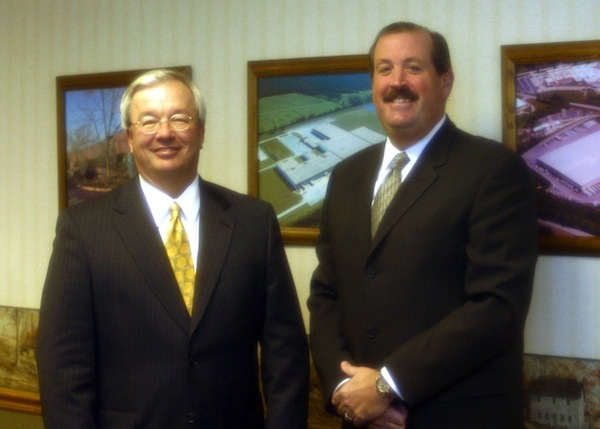 Mr. Luby graduated from Illinois College in 1981 with a major in business administration and economics.